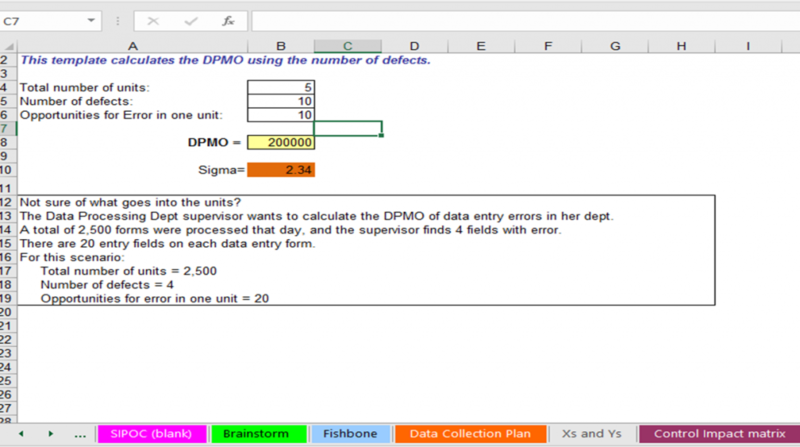 In simple terms Six Sigma is a disciplined approach to achieve breakthrough improvements. 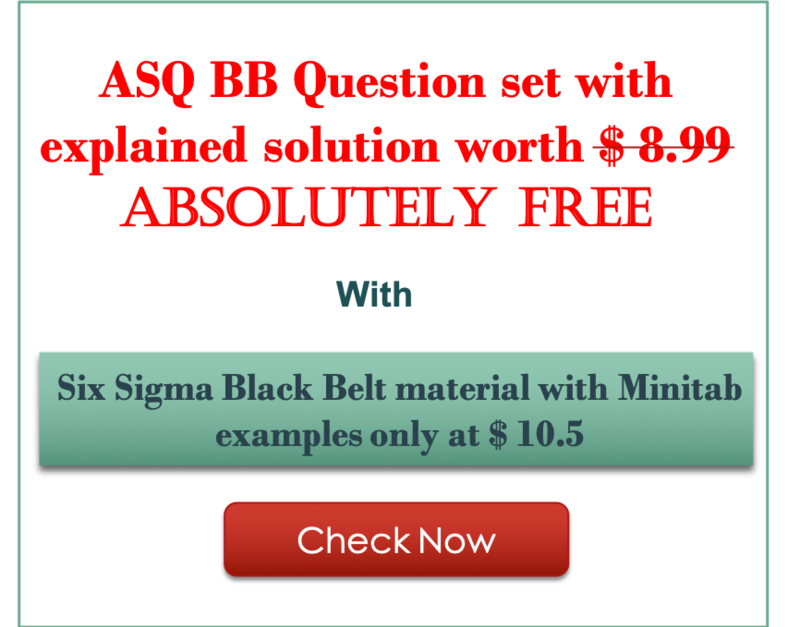 Learn basics of Six Sigma approach, Lean and tools here in very simple words and in an illustrative manner with examples. 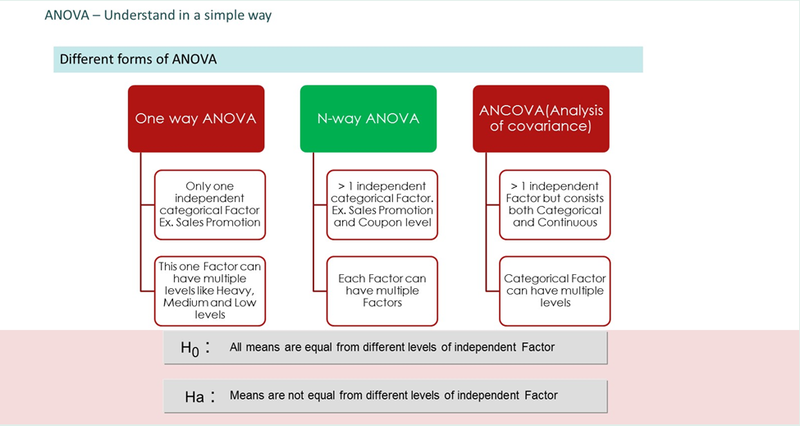 The concepts are explained here in such a manner that anyone can understand the logic and use them with ease. 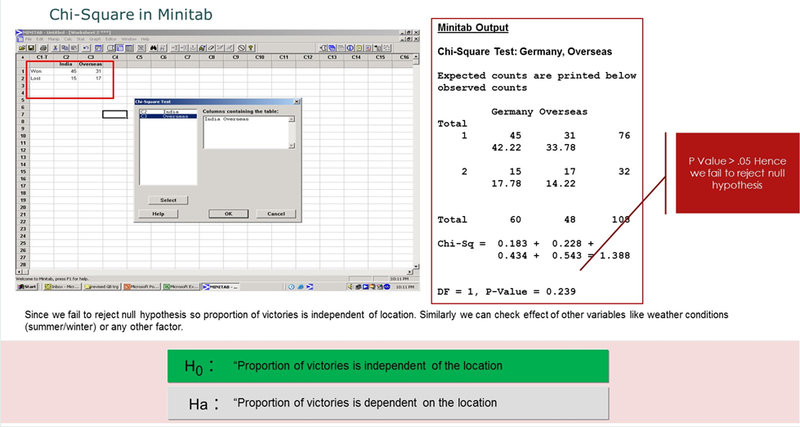 Six Sigma projects result into higher profitability and quantum gains in quality for the organization. 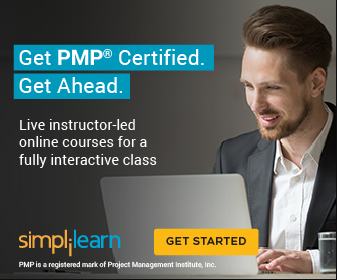 It is also defined as “A business improvement approach that seeks to find and eliminate causes of mistakes or defects in business processes by focusing on outputs that are critical importance to customers”. 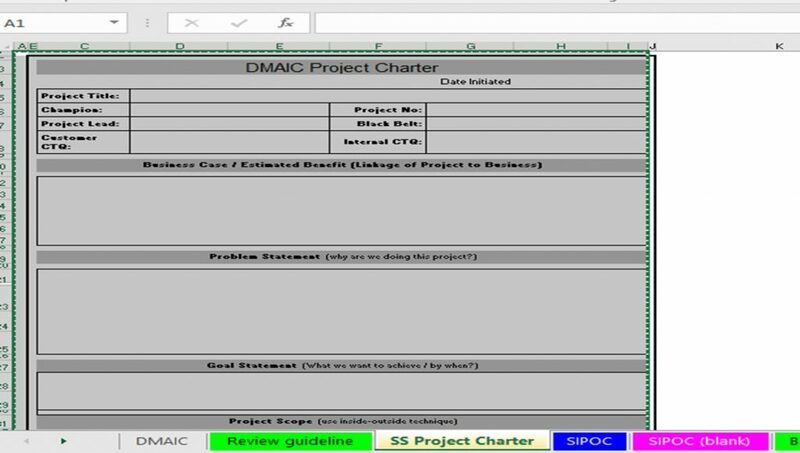 Though there are two basic approaches DMAIC and DMADV, but DMAIC is the most widely used approach in the industry. 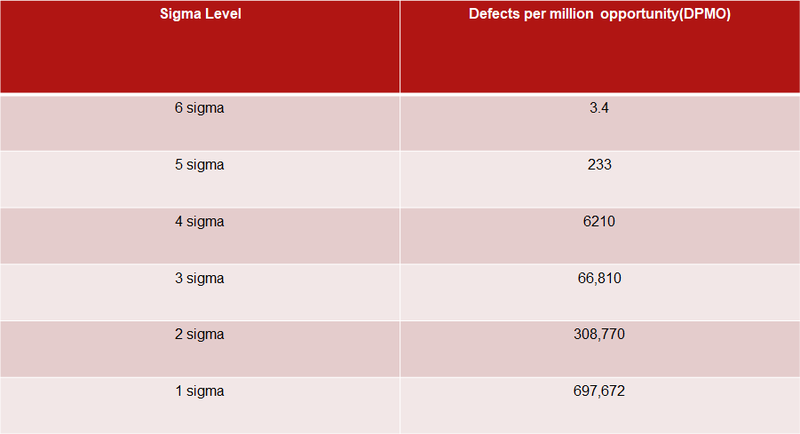 The term most famously associated with Six Sigma process is 3.4 defects per million opportunity. 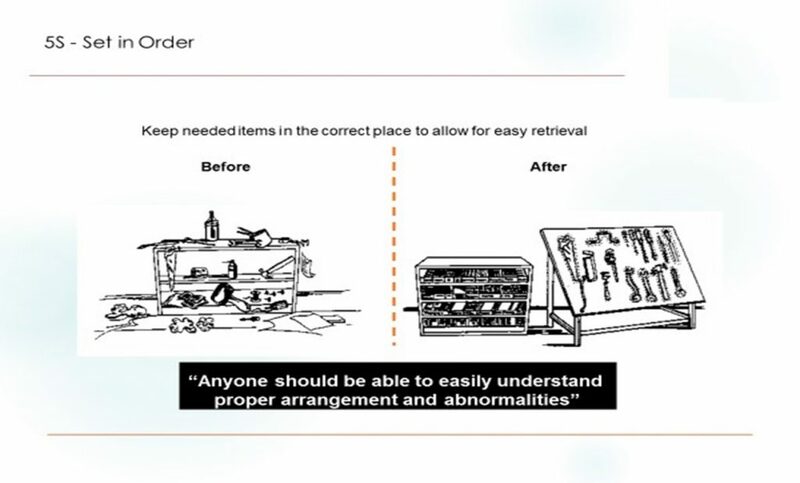 We will understand this but before that lets check some history behind it. 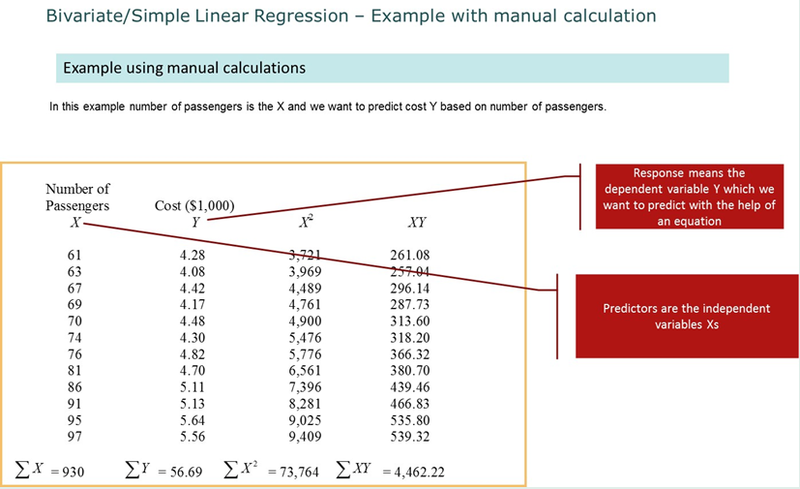 In 1980s, Motorola used statistical tools to identify and eliminate variation. 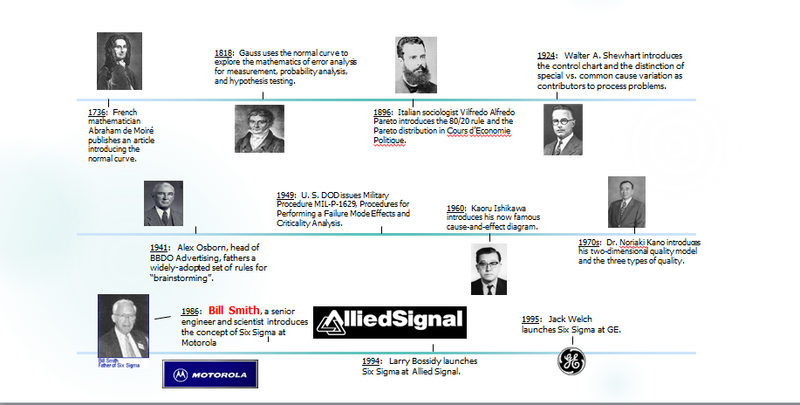 From Bill Smith’s yield theory in 1984, Motorola developed Six Sigma as a key business initiative in 1987. 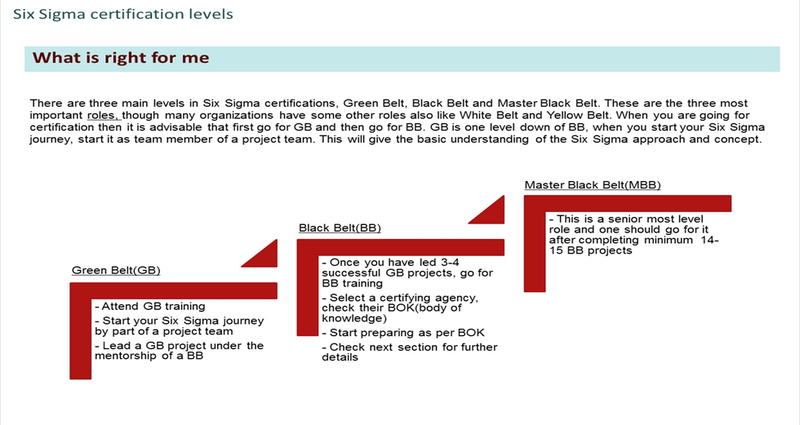 From there on many organizations across the globe adopted Six Sigma as a primary tool for breakthrough improvements. 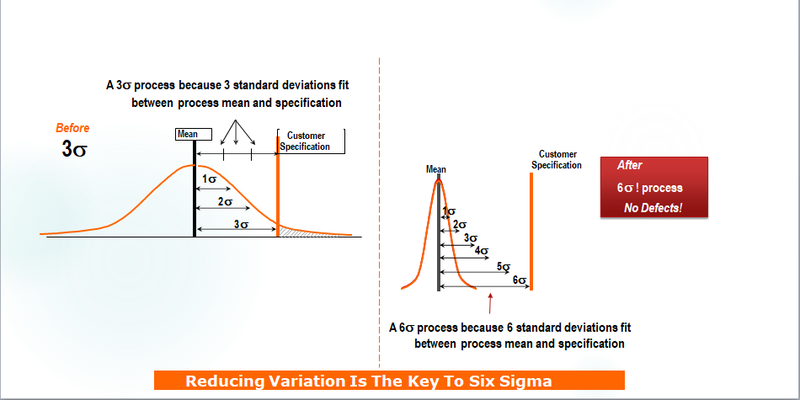 Six Sigma is not limited to manufacturing but it is being used widely in Service industry as well. 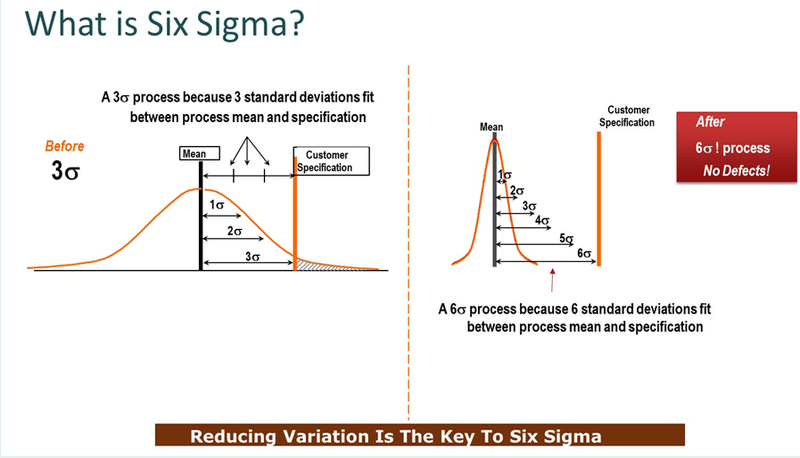 What is “Sigma” in Six Sigma? 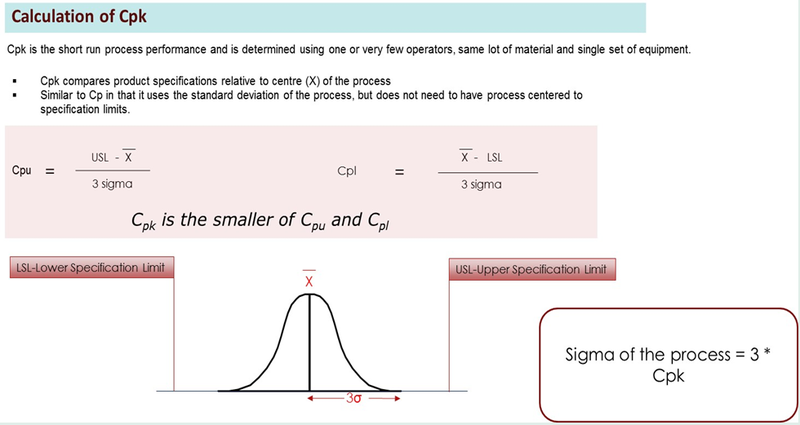 Sigma is the term used for Standard Deviation of a process about it’s mean. Why only this 6? And Why not more? 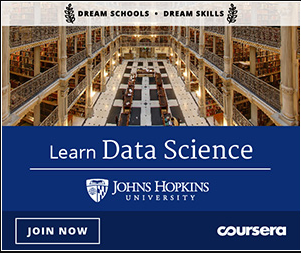 If the distance between mean and specification limit is 6 sigma then it means that variation is very less and defect rate is close to Zero that is 3.4 defects per million opportunities. 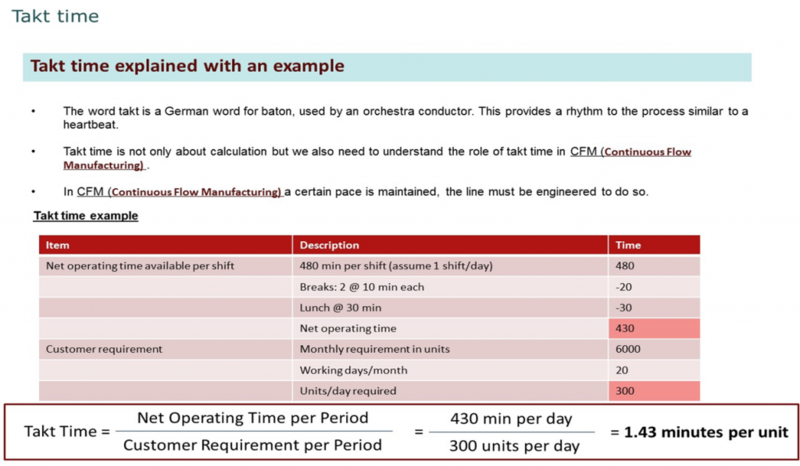 So only 3.4 parts may go beyond specification limit. 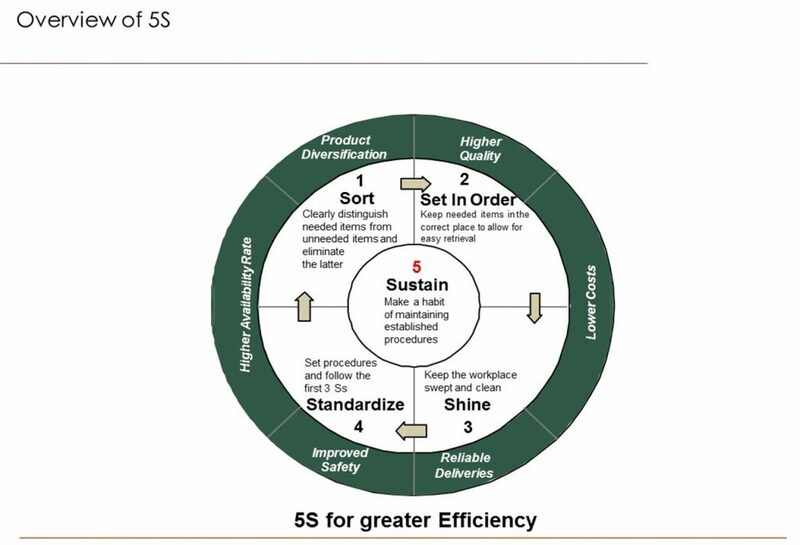 Organizations that follow a Six Sigma improvement process for several years find that some operations achieve greater than Six Sigma quality. 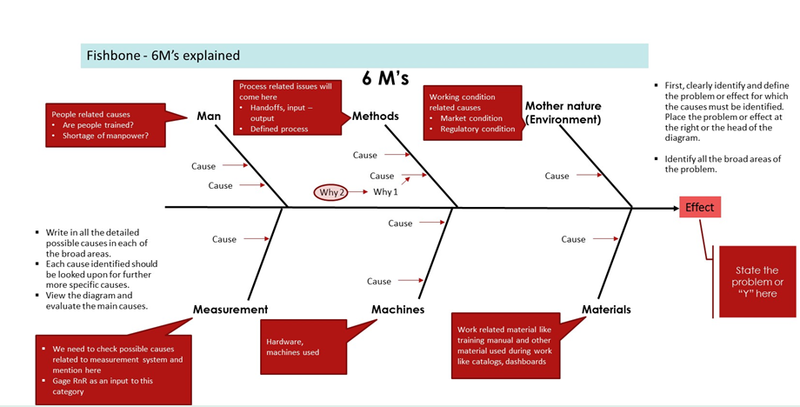 When operations reach Six Sigma level, defects become so rare that each defect gets the full attention necessary to determine and correct the root cause.